$50,000 for injury or death of two people, up from $40,000. out-of-pocket medical costs they may incur. when it reaches his desk. community and advocate involvement on behalf of the movement. him paralyzed from the waist down. Can Wait and others who are working to raise awareness. applauded as we all know texting and driving is a major issue in this country. or someone you love has been involved in a Chicago car crash or Chicago truck accident, then call Chicago personal injury attorney Aaron Bryant for a free legal consultation at 312-588-3384.
other steps to help bring down the death rates on America’s roads. Aaron Bryant for a free legal consultation at 312-588-3384.
on a road causing a collision with a bicyclist). would see their fines double from $150 to $300. officials had previously noted many bicycle doorings still go unreported. will no longer be facing just a slap on the wrist (i.e. a $25 fine). 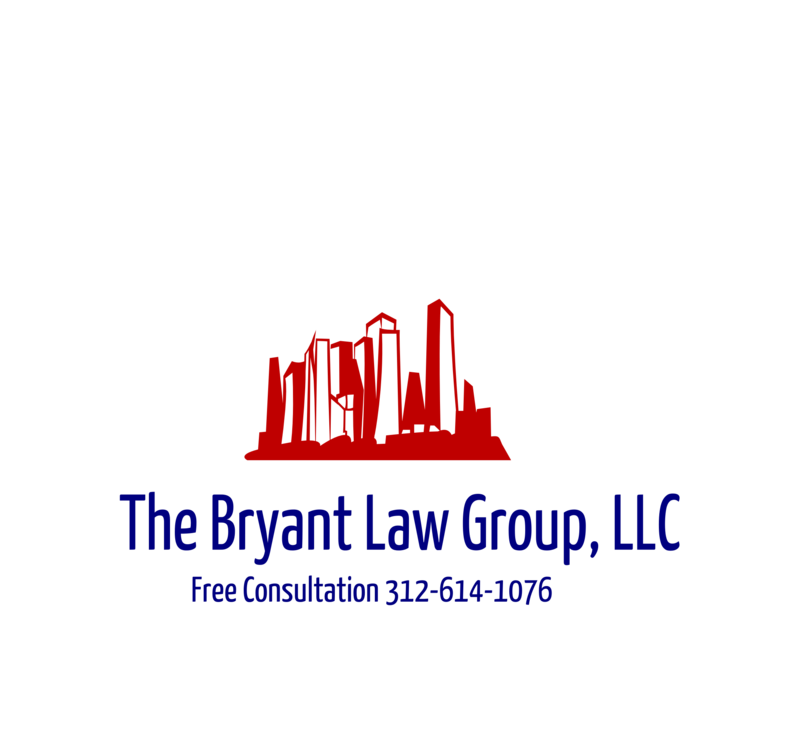 free legal consultation at 312-588-3384.